Dealer Name: Password: A value is required. Need a dealer / retailer account? Picture Gallery - Get Ideas! Waldrop Manufacturing has been in business since 1976. We work from our 14-acre manufacturing and retail facility in Anniston, Alabama. 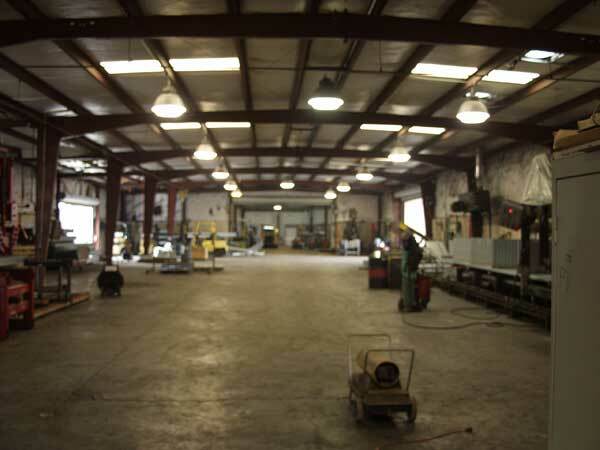 As you may know, we are the leading manufacturer of top quality steel framed buildings in the southeastern and midwestern United States. We pride ourselves on quality and competitive prices. We have automatic benders and automatic welders. This means we can put the best quality product in your hands at the lowest price. We always have, and always will, continue to set the industry standards for excellence. We have the ability to custom make any size or style - quick with quality - gambrel barns, lean-tos, full steel buildings, and high pitch buildings. We have a patent for our adjustable framing for doors, windows and end walls. This makes construction and installation simple and easy. It cuts installation time by about 50 percent. We also have component models available, which means that all peaks and wall bends are the same. This makes customization much easier - AND much more precise. Our products are certified for wind and snow loads.